With around one million visitors per year, Aruba ranks as one of the most popular vacation spots in the Caribbean. 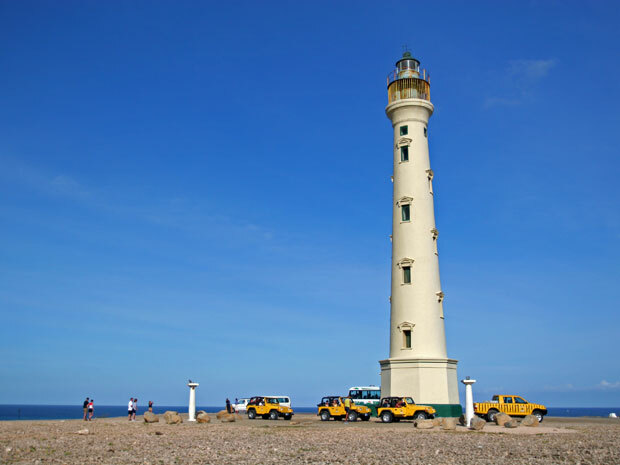 Aruba is part of the so-called ABC Dutch Caribbean islands, which also include Curacao and Bonaire. Since 1986 the island has a so-called status apartus, which means that Aruba has full autonomy in internal affairs, as opposed to the other five Dutch Caribbean islands. Aruba’s beach- and night life are both centered along the island’s bustling south and west coast with their beautiful, long white beaches that stretch out over several miles. Aruba’s main source of income is tourism.